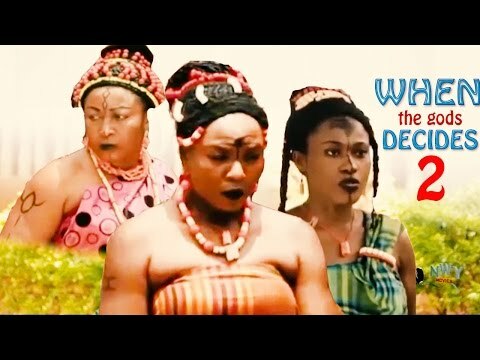 Download When The Gods Decides 1 - Latest Nigerian Nollywood Movie. 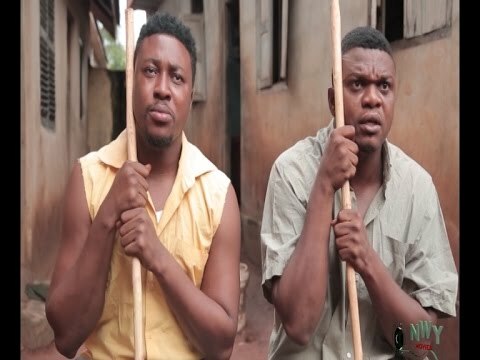 Ikenna the orphan [ Kenneth Okonkwo] must live by sheer hard work to live. His dream to marry and help his mother is diligently kept in focus; but who knows tomorrow for it is pregnant with uncertainties. 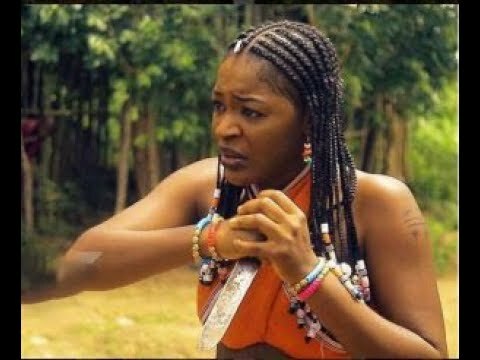 Starring; Kenneth Okonkwo,Patience Ozokwor,Chioma Chukwuka Akpotha,Uche jombo,Rita Edochie, Chinwe Owoh, Produced By Rob Emeka Eze, Directed By Amayo Uzo Philips.